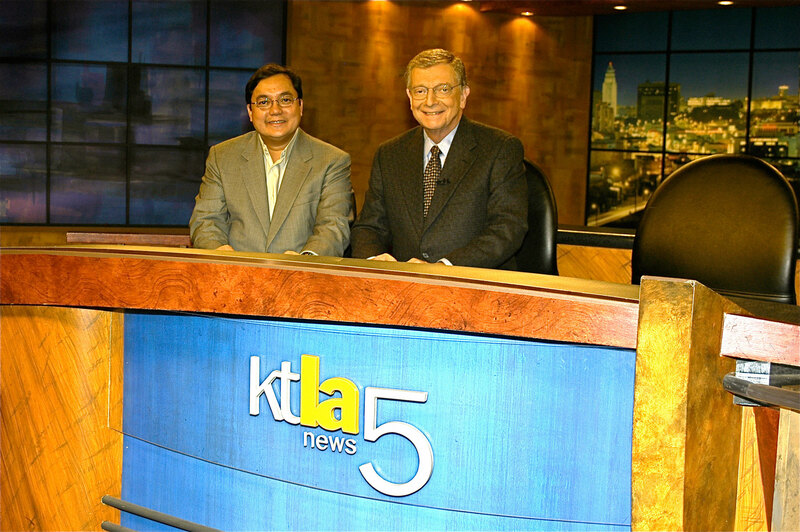 News Director Scholar at KTLA 5 News Channel at Los Angeles, USA. Re-organized ABS-CBN TV News, Radio News & Public Affairs departments into a single ABS-CBN News and Public Affairs. Studied cable TV systems in New York, Los Angeles, Netherlands and Israel in order to develop a business plan for a cable TV and satellite business in the Philippines. Participated in big IPOs in early 90s and invested his gains in tech ventures.